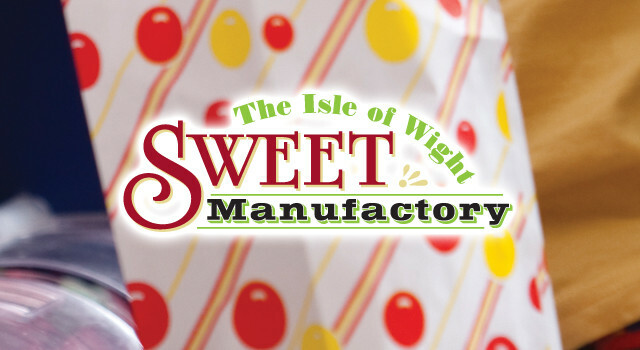 The Needles Park has its very own sweet manufactory where skilled sweet makers create treats for every sweet tooth. 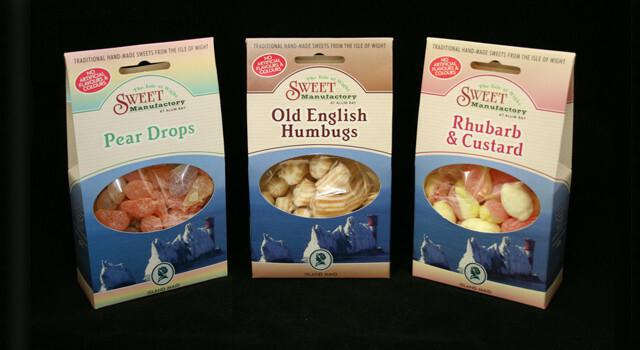 We created a range of packaging colours to reflect the traditional colours and flavours of the sweets, from hard-boiled sweets in every imaginable flavour from Rhubarb and Custard to Mints. 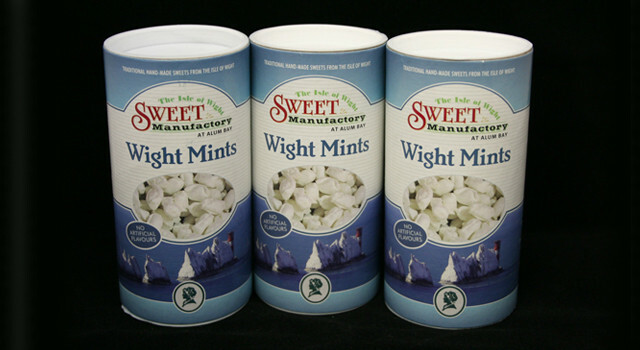 The packaging is carton based with an aperture allowing the real sweets to be viewed in their colours. They are very nice too!